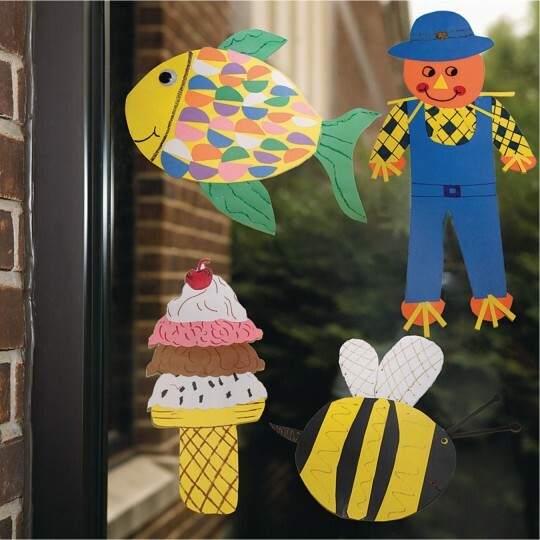 Takes Everything Classroom Crafters Can Dish Out! 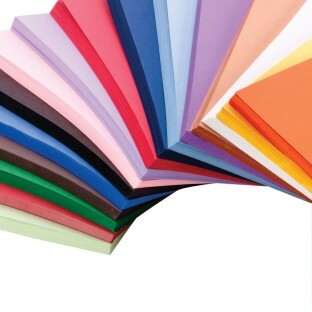 Scores, folds and curls evenly without cracking. Pack of 50. Takes everything your classroom crafters can dish out so they can focus on what's important – Being Creative Kids! Our toughest, heaviest 76-lb. paper has the rigidity you need – even for projects that stand up without support! High bulk and high strength with long, strong, sulphite-dyed fibers that score, fold and curl evenly without cracking. While its superior strength sets it apart, its stay-bright, fade-resistant colors make it keepsake quality. Tru-Ray® is simply the smart choice when you want to keep projects fresher longer. Made with 50% recycled fibers. Please specify color when ordering. Used for multiple nursing home activities. Good variety of color. Good product. 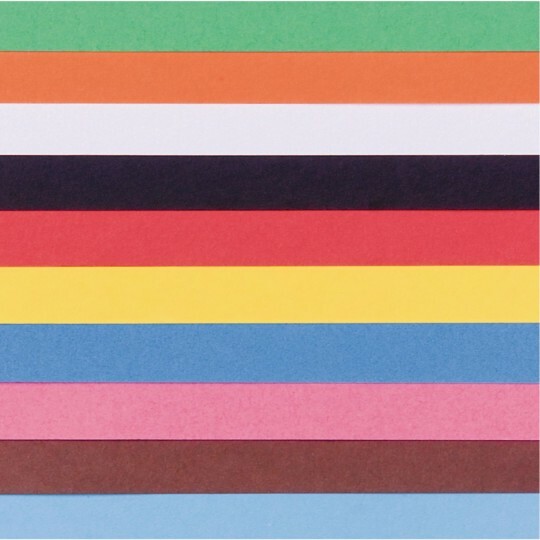 We order colors of construction from SS whenever needed. 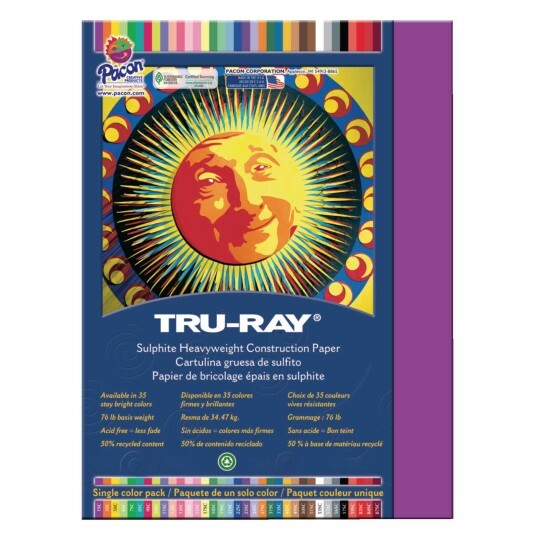 This Tru-Ray Sulfite was ordered in Black to use as backing/framing of art work. It is both shinier and a bit thicker making it a perfect for holding the artwork shape and making a shiny frame around. Well worth the extra dollar for this particular project! !